Will you be getting the new iWatch? 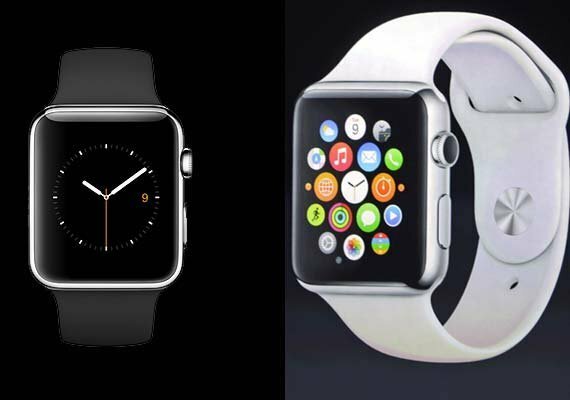 It seems like Apple is leading the news (again) with its new gadget... the iWatch. So, I was curious about our community's interest and/or plans for it. Confirm archive of Will you be getting the new iWatch? Confirm delete of Will you be getting the new iWatch?